Krypted brings you their new starter kit featuring a battery/pod system with a one click cartridge loading. 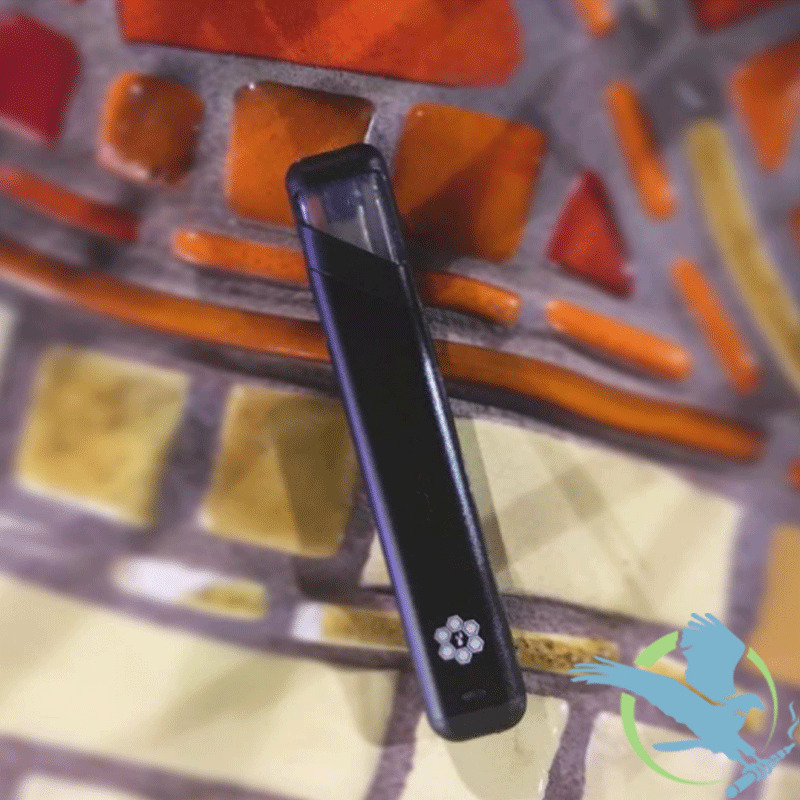 Not only does it a have a sleek and discrete design but this vape produces a smooth, consistent, and perfect taste. With great airflow less pulls are required to obtain maximum satisfaction.